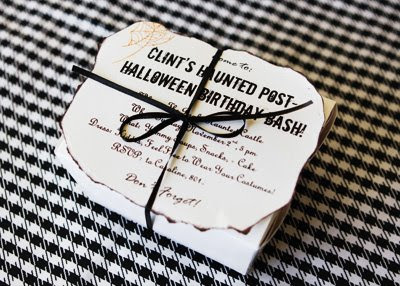 need a good last minute halloween party invite?i made these fun ones last year for my hubbies halloween birthday bash. 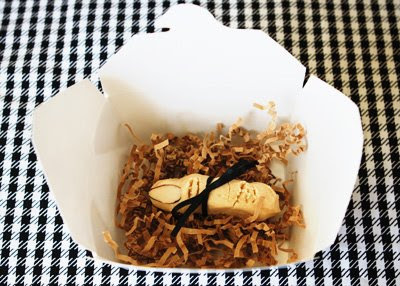 the witch finger cookies made them extra fun with a string around the finger telling your guest not to “forget” about the party. see the rest of the post and recipes here. I don't know if you remember me; we went to Dinner at Maglebys with a big group about a year ago. Anyway I have to say thank you. I love your blog. You have the best style and I love your recipes. I made your chicken enchiladas today for lunch and they were wonderful. They will surely be replacing my old recipe. My husband told me he wants them to be a staple in our menu. On a side note. I saw you in wallmart the other day and I felt like I saw a major celebrity. I acted as if it was totally normal but had a huge urge to say to the lady next to me "Do you know who that is! ", then I laughed and realized she may or may not know what I am talking about. So anyhow just wanted to say hi and I think you're totally amazing.